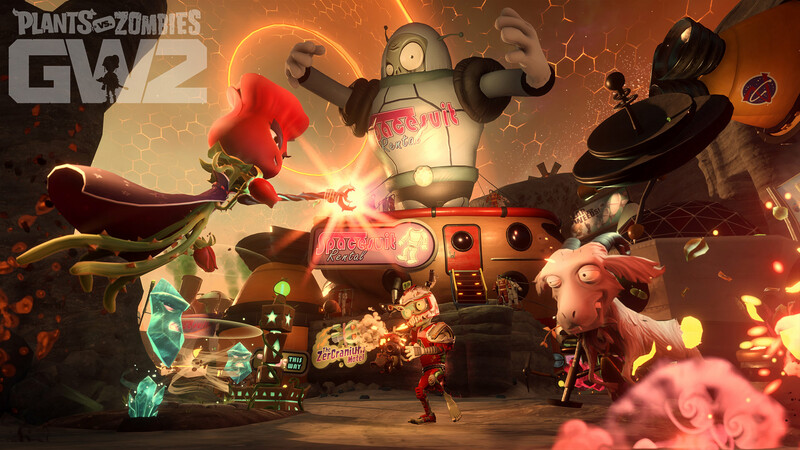 The Plants vs. Zombies Garden Warfare 2 public access multiplayer beta is nearly here! 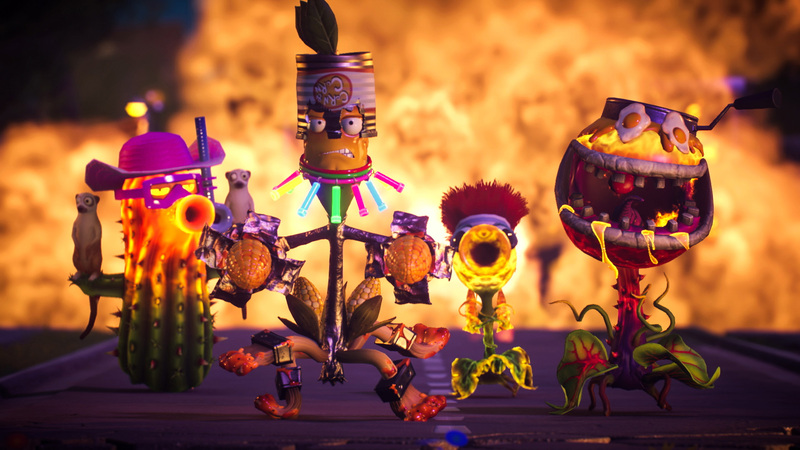 Soon you'll have a chance to join the fight for Suburbia - or should we say, Zomburbia - and experience immersive worlds, crazy characters and all-new game modes. Visit our Beta Page for more information on how to join the multiplayer beta, January 14-18!